Imprinted 14 oz. 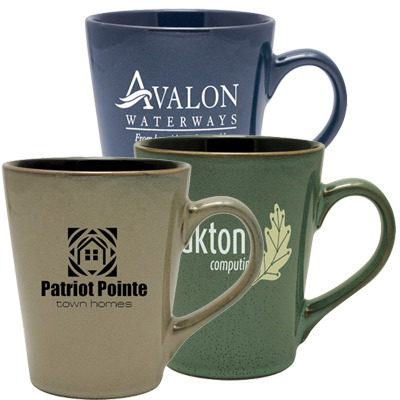 Kona Ceramic Mugs are not only attractive and functional but they are equally cost-effective. 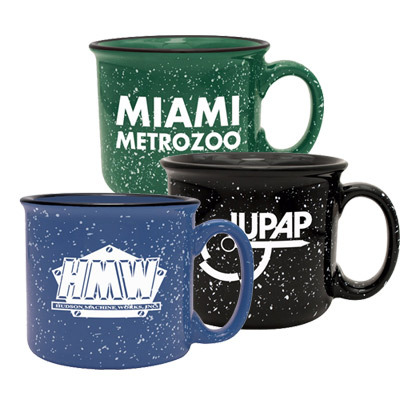 Made of ceramic, the mug has a matte outer finish and a high-gloss inner finish. It features a contoured style and an ear-shaped handle for a comfortable grip. 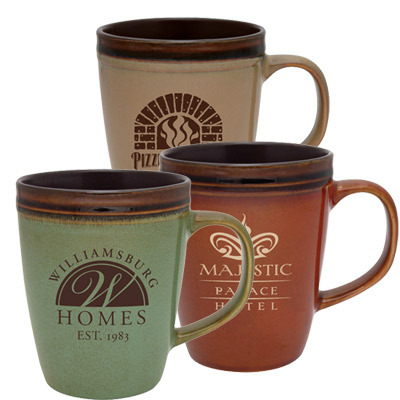 A perfect way to sip a morning blend, this mug will soon become a favorite of your recipients. Order these products from Promo Direct today to get them at guaranteed lowest prices! 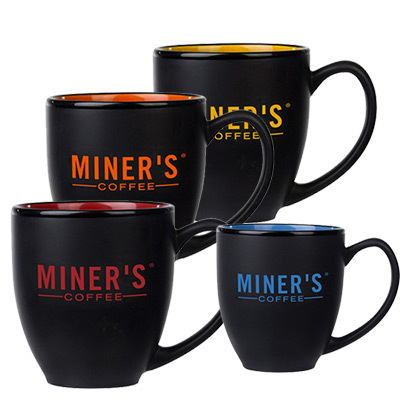 "We gave these mugs at our office and our employees loved them. The product quality is good and our logo stands out thanks to the great imprint." Matte fisish mug is sure to grab attention!